As we are sure many of you know, organic is kind of the thing right now. From organic produce, to crackers, to even clothing organic is simply the way to be. Approximately 90% of everything in our store is organic, but what does that mean? 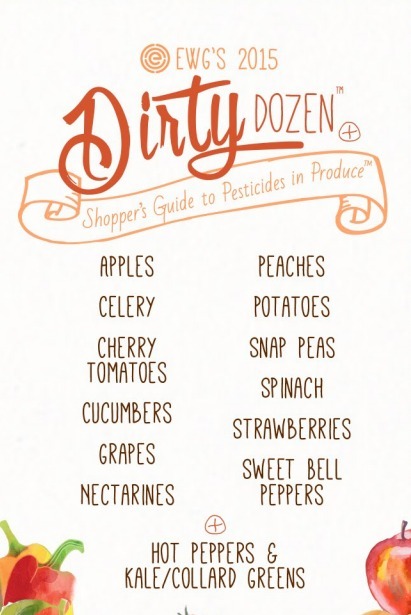 –Food that is grown in natural soil: soil that has not been exposed to artificial pesticides or fertilizers. The reason this is such a big deal is that the soil is where the plant gets all of the nutrients to grow and create food. If the soil has been tampered with and exposed to harsh chemicals it effects the integrity of the food. -Food that has not been irradiated: meaning that no radiation exposure has happened. The reason food is irradiated is that it slows the ripening process, which means that an apple can sit on a shelf longer before going bad. The problem? It isn’t natural and exposes us, the consumer, to radiation via the food we consume.